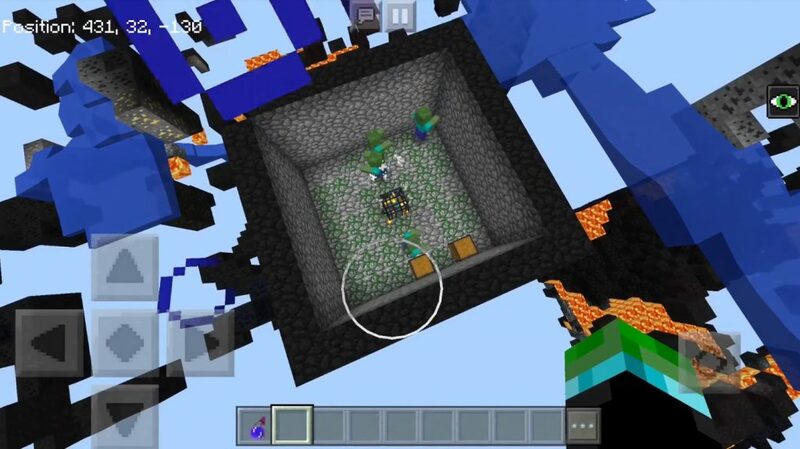 You do remember that in the world of Minecraft X-ray exists since 2017? Well, today we remade Texture Pack especially for you! Thanks to this package, the texture for Minecraft Bedrok you can easily detect your enemies through the walls! Be sure to try to play with this hide-and-seek addition, you will definitely become a winner! 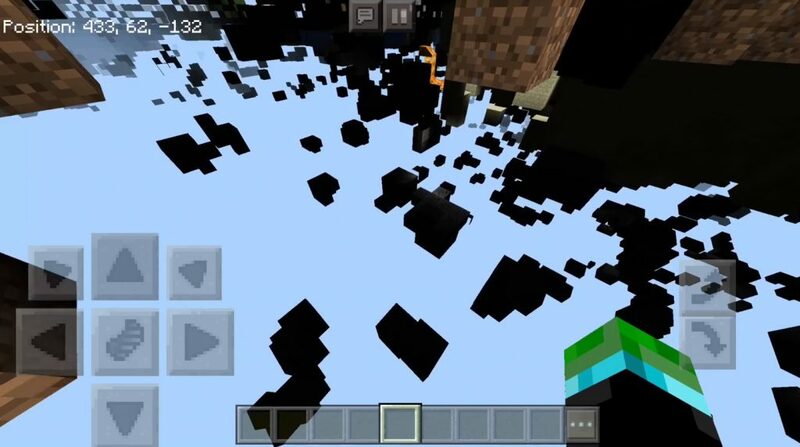 Now you can see through the blocks in the world of Minecraft Bedrock! You can easily find all the enemies around you! ill try to put this on my xbox one.